Everton was a huge part of Kevin Mirallas’ career, but now, it’s a club that’s firmly behind him as he tries to break through in Serie A and convince Stefano Pioli he should be starting regularly ahead of Marko Pjaca, who hasn’t had the greatest start to the season. 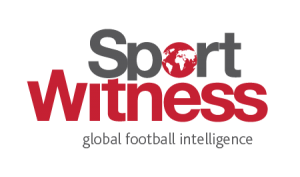 Spending nine years at Goodison Park, the Belgian forward had his series of ups and downs, yet the last year or so of his time there was just a series of downs, which all started with Ronald Koeman. 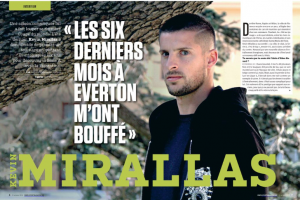 Speaking to Sport/Foot in Belgium, Mirallas explained what happened behind the scenes under the Dutch manager, who, after a strong first season in charge, was sacked a couple of months into his second campaign. 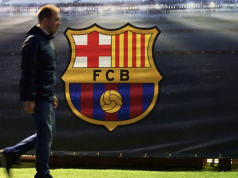 He said: “During Ronald Koeman’s first year, I wasn’t sure whether to renew my contract. Did I really want to stay here or try something new? Seeing my son happy at school, my wife’s joy and knowing how good I felt at the club eventually led me to sign for an extra three years. “The club had warned us, using Ross Barkley as an example, they’d sign new players only if we didn’t sign new contracts. Ross didn’t, I did. In the end, they signed David Klaassen to replace him, then two weeks later Gylfi Sigurdsson, another number 10, and then 3-4 wingers. “We all looked at each other confused. The priority was to replace Romelu Lukaku, but that didn’t happen. The manager bought, bought and bought and we had six catastrophic months. They’re small details, but when I arrived, the club felt like a family. When I left, I felt like it became a business where they bought without really knowing what they were doing”. Accepting he would just have to work even harder to get into the first-team amid all the new arrivals, Mirallas eventually convinced Koeman he should be starting, and all seemed well. However, everything changed after he was dropped for the return leg against Ruzomberok in the Europa League qualifiers. Going to see Koeman to ask why that had happened, all he was told by the manager was that if he wasn’t happy, he should call his agent and leave. Despite reassurances from the club’s chairman that the manager was just trying out different players, Mirallas still didn’t get picked, and once again went to see the Dutchman, who, on August 29th, repeated himself by telling Mirallas he didn’t have to give him an explanation and he could leave if he wasn’t happy. That’s exactly what the then Everton player tried to do, only to be blocked by the club, who used his recent contract extension as an excuse. Having to wait until mid-October to play, Mirallas is once again dropped the following game by Koeman, who gets sacked a day or so later, temporarily replaced by David Unsworth. 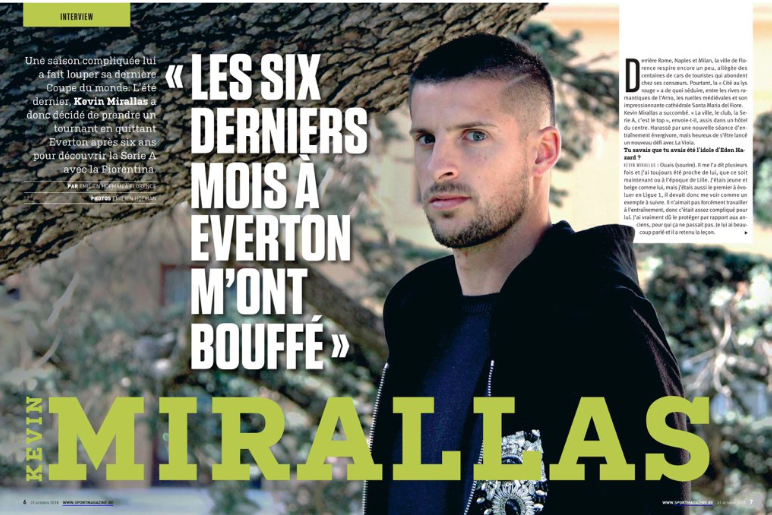 After that, Mirallas explained things didn’t change much, and that those six months at Everton really ‘drained him’ internally, as he never knew what to expect from the person in charge. He said: “I took a lot on the chin without realising. I could have easily turned down the new deal and earned more money elsewhere, but I didn’t want to leave Everton like a thief after all they’d given me”.